We love Jennifer Grey. 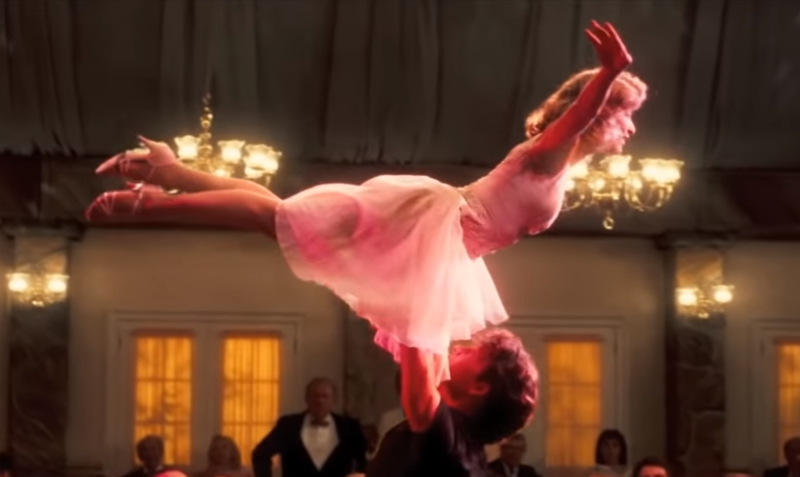 We loved her as Frances “Baby” Houseman in “Dirty Dancing” and we love her now in “Dancing with the Stars”. We think she had an amazing season on DWTS and definitely deserves to win this season of the TV show. She was so much better than Bristol Palin. So please please please vote for Jennifer Grey so she can win this well deserved title. Dancing With The Stars airs at 8|7c tonight on ABC.